Stretch To Succeed: You’re not late … you’re very much On time! 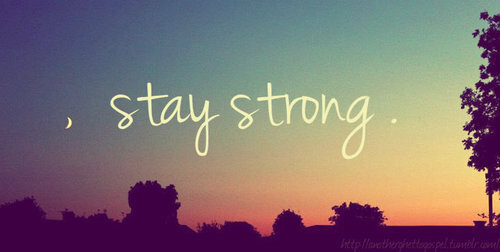 Stay Strong! !